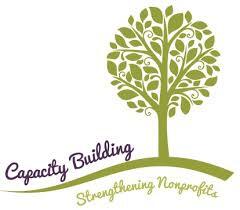 Attention nonprofits! Are you interested in running a more efficient organization? Do you want to grow? 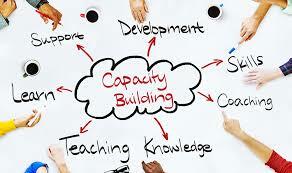 The Bosler Academy series of Capacity Building seminars begins September 19th. 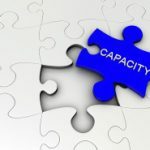 These five workshops address the building blocks critical to running a successful nonprofit organization, according to the Pennsylvania Association of Nonprofit Organizations. Nonprofits leave this series of courses with connections to experts and consultants, and with the tools and strategies to be more effective. 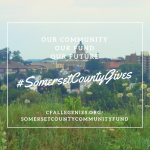 SCHOLARSHIPS are available for qualifying nonprofits, through the generosity of Somerset Trust. A few rules apply: the $100 scholarship is for organizations from Bedford, Cambria, and Somerset counties. Up to two people per organization may receive funding, and each recipient must complete all five sessions in the series. The Bosler Academy is named for Benjamin Bosler, who started his career at Cambria Iron Works in 1898, and later became a founder and president of Moxham National Bank. Mr. Bosler served with a number of Johnstown-area nonprofit groups throughout his lifetime. His daughter, Charlotte Ellis, created the Benjamin Bosler Fund at the Community Foundation for the Alleghenies to honor her father’s legacy of community support. 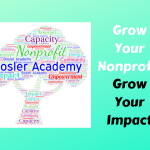 The Bosler Fund provides significant financial support to the Academy. This year, the Community Foundation is teaming up with the Greater Johnstown / Cambria County Chamber of Commerce to provide the workshops. The program is available to all nonprofits from Bedford, Cambria, Indiana, and Somerset counties.